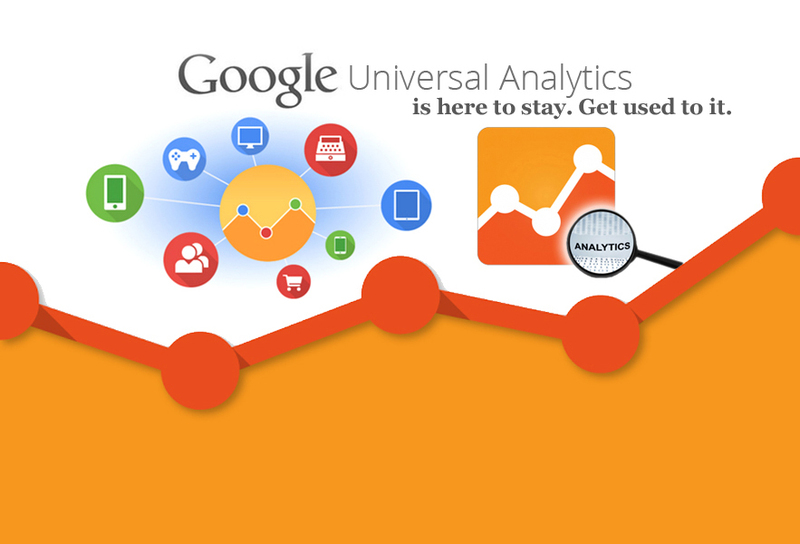 Google Universal Analytics is here to stay. Get used to it. Posted byOmi Sido 30th April 2014 16th September 2016 Leave a comment on Google Universal Analytics is here to stay. Get used to it. Google announced last week that Universal Analytics is out of beta and is now being rolled into primetime. People ask me: Is this really going to change anything? If I have to be short, its gonna change everything. Google Universal Analytics completely replaces the technical aspect of how online data is collected so there is a completely new way at how we track and analyze our customers. Instead of tracking the anatomy of a visit, now it tracks the behavior of visitors. Apart of tracking websites and mobile devices, GA can also track point-of-sale systems which means we can also get information form offline conversions. All of these mean now we’ve got access to a new wealth of information from which your business can make informed, data driven decisions. Let me repeat this one: informed, data driven decisions. Shall we start using Universal Analytics now or later. Well I am afraid its not about “if”, its more about “when” as eventually all of us will be forced to upgrade. Still start thinking now- this is not just a good advice, this is a warning. Google has fundamentally changed their concept – what’s the reason? Essentially, the change to Universal Analytics tells us that the way user interact and the web in general have become a lot more sophisticated. No longer we can do our marketing without putting into account offline interactions. No longer we can relay on a visit-based tool as the psychology of the visit becomes more and more important. The old method does not fit the new model, so the old method has to go. Universal Analytics is here to stay. Get used to it. Universal Analytics is out of beta: What the heck does that mean? How To Remove Blogger Attribution Gadget?